This sandal Aimee has an anatomic footbed which feels comfortable and adjusts to your foot. 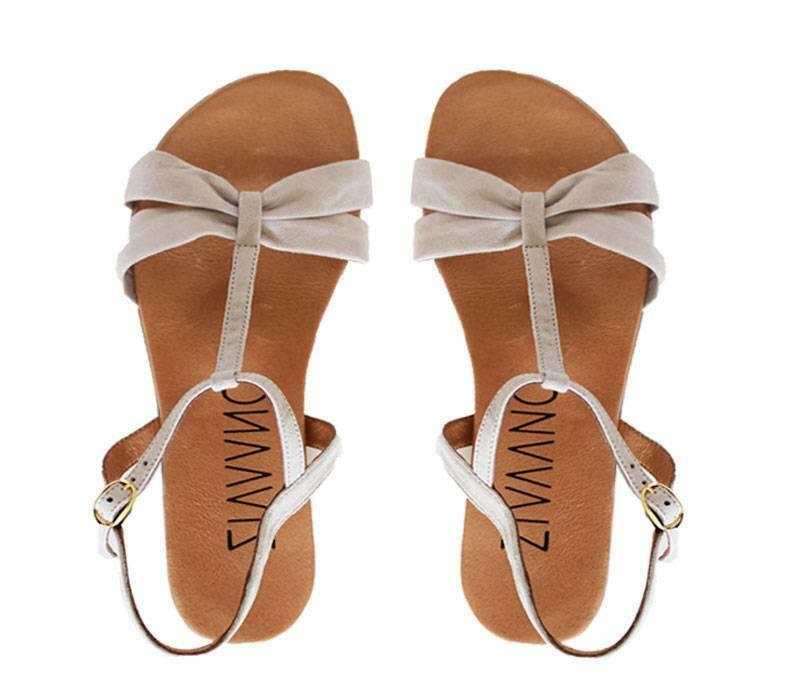 Both the footbed and the upper side of the shoe are made from leather, this will allow your feet to breath. The upper part of the shoe is suede and feels delightfully soft for your feet. 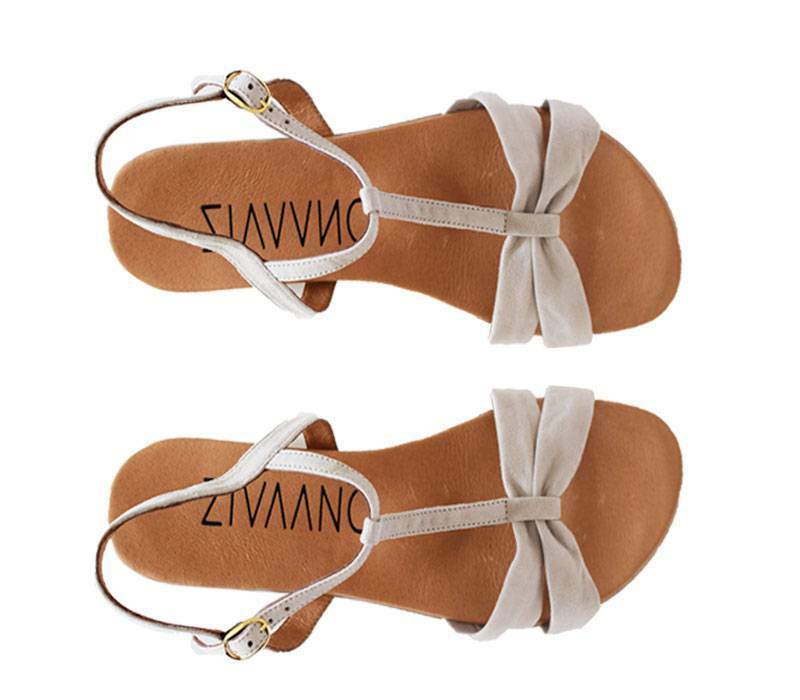 Combine these sandals with a little summer dress, shorts or a nice jumpsuit. These sandals are available in sizes EU 42, 43, 44, 45/ UK 8, 9, 10, 11 and have a soft lining and a good foot bed. These boots are made out of cow leather. Check the inpiration page for all kinds of combination possibilities of this sandal Aimee or follow us on Instagram and Facebook to be inspired even more.